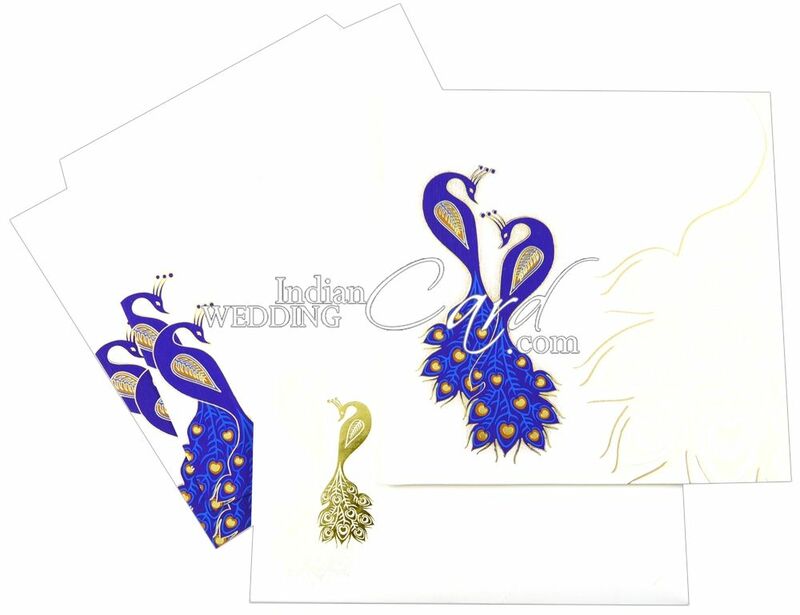 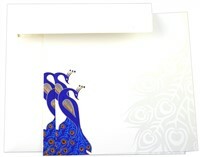 D-6558, White Color, Designer Multifaith Invitations. 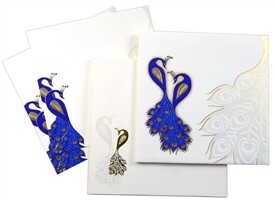 Cream textured paper (280gsm) for card, inside left and right pasting, 2 inserts and mailing envelope. Satin ribbon acts as pocket.